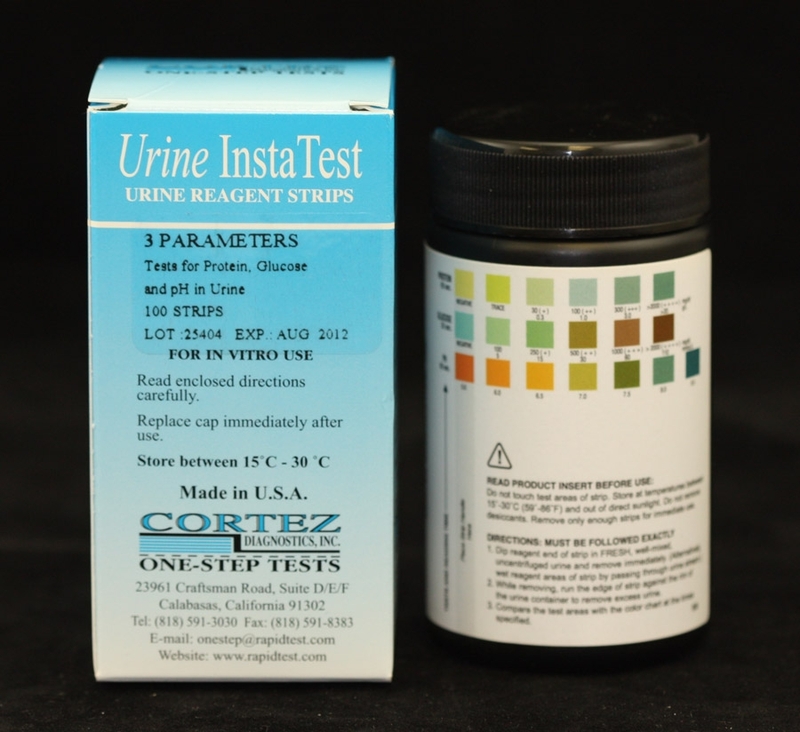 URS-10 Urine Test Strip | ISO-CE-GMP | 818-591 3030-USA. 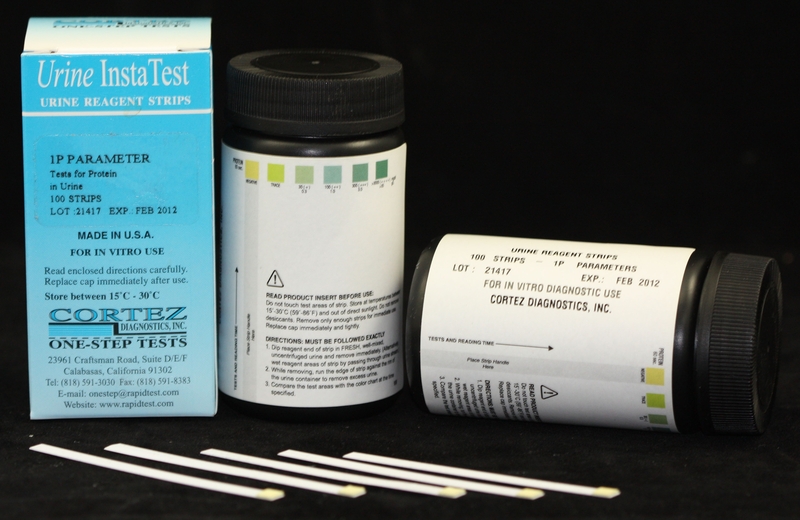 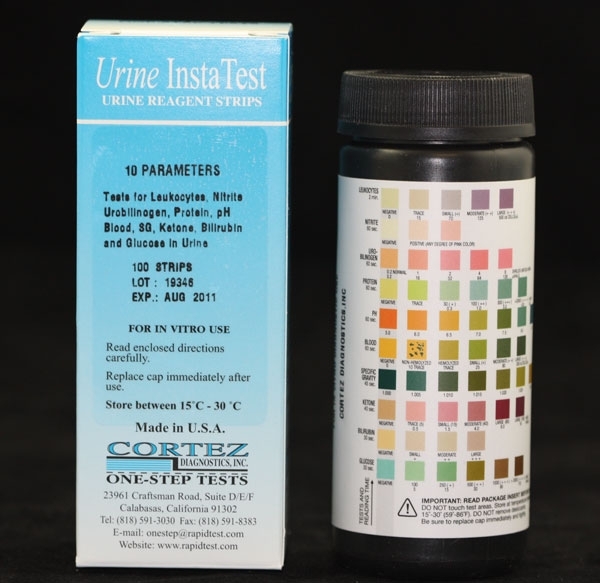 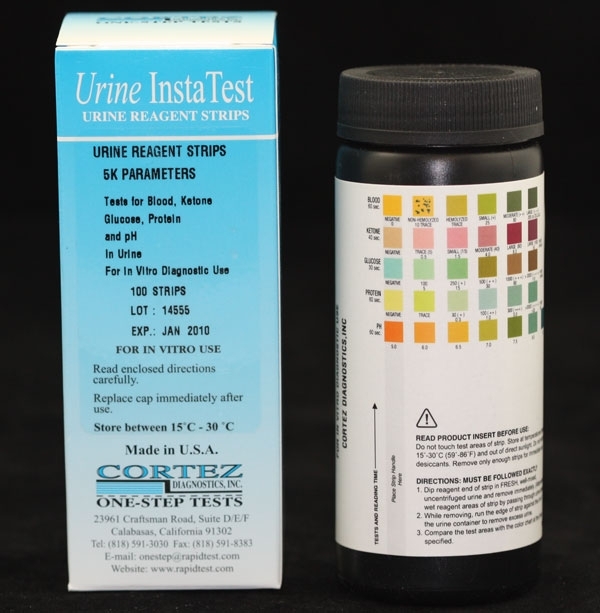 Los Angeles-based Diagnostic Automation/Cortez Diagnostics, Inc. offers a Urine Reagent Strip (Urobilinogen-Blood-Ketone-Glucose-Protein-pH-Bilirubin-Nitrite-SG-Leukocytes) Rapid Test for the semi-quantitative and qualitative detection of Urobilinogen, Blood, Ketone, Glucose, Protein, pH, Bilirubin, Nitrite, Specific Gravity, and Leukocytes in urine.Â The Urine Reagent Strip for Urinalysis is for in-vitro diagnostic use only. 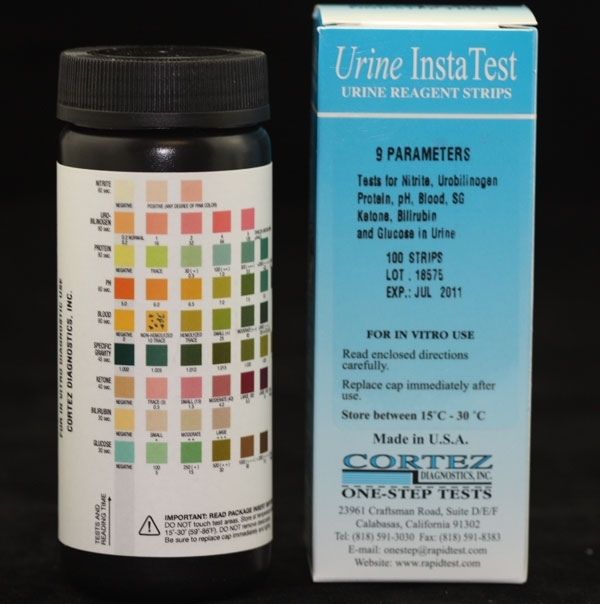 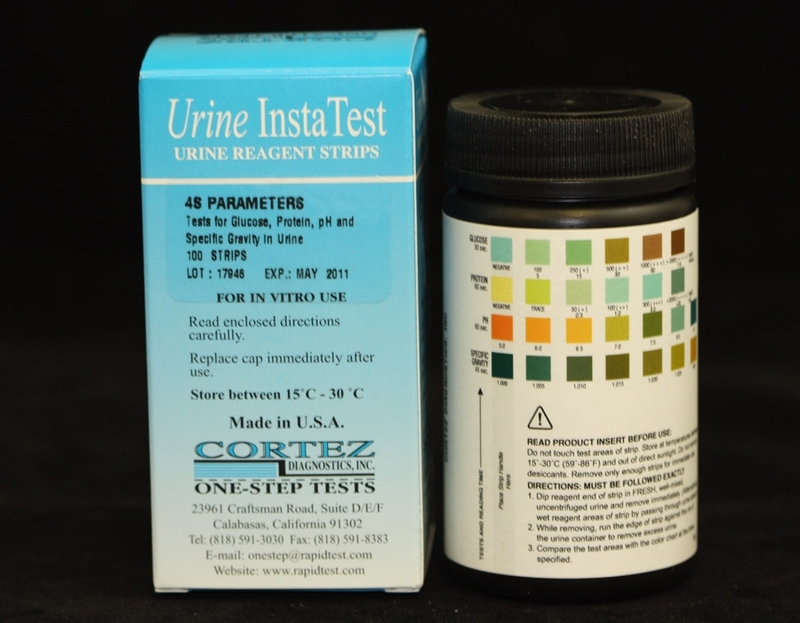 See Urine Reagent Strips for Urinalysis (Urobilinogen-Blood-Ketone-Glucose-Protein-pH-Bilirubin-Nitrite-SG-Leukocytes) Product Insert for more specific details on preparation, procedures, storage, quality control, and interpretation of test results.